Ever since I can remember, my nickname with my family has been Beanie. 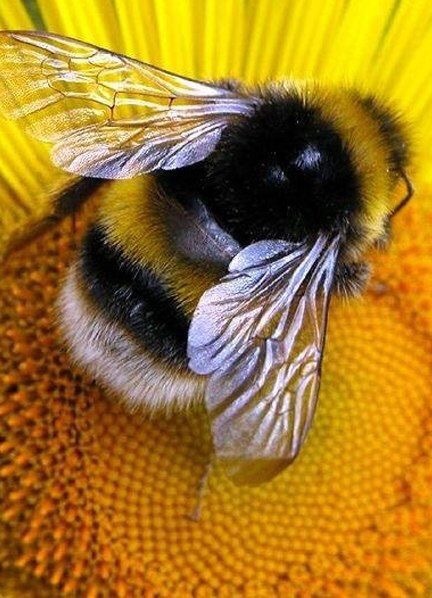 As I grew older my family shortened my name to B; following this I was given anything with Bumble Bees on or Bee related. 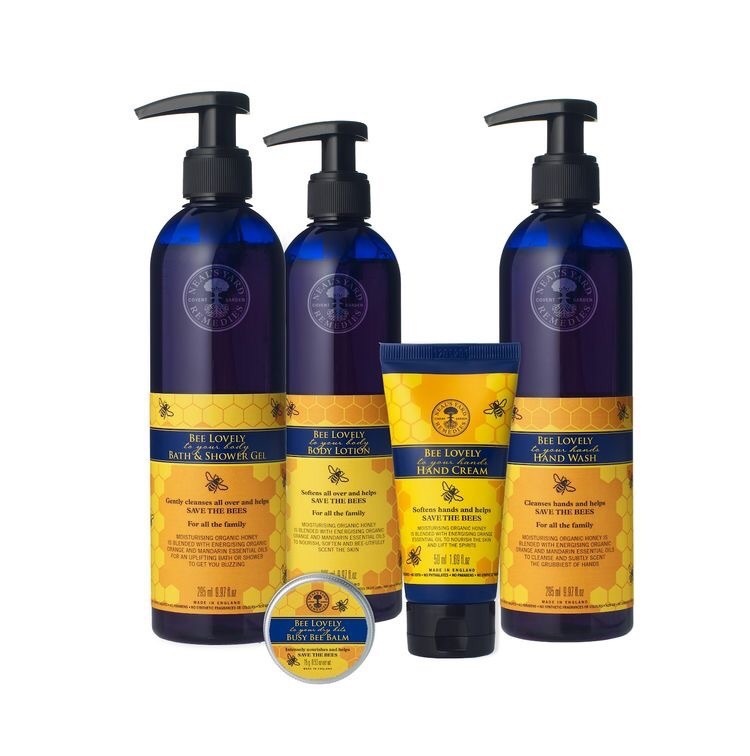 So when I was recently given the Bee Lovely range from Neal’s Yard, I decided to try out this amazing range of body products. Neal’s Yard started in the early 80s in Covent Garden London. Their belief was to be natural and they had passion for beauty that was not synthetic. 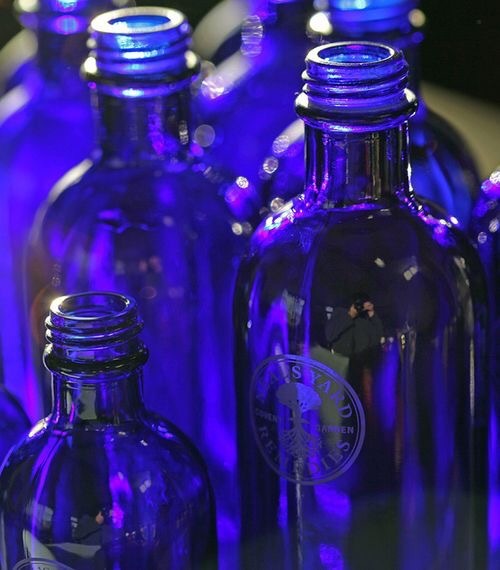 Neal’s Yard aimed to make sure their customers knew exactly what ingredients were used in their products and 30 years on, that belief is still strong. Today their shops over the UK share their wisdom and apothecary. These products are produced with organic honey and infused with essential oils of mandarin and orange. They gave a uplifting scent whilst leaving my body beautifully soft. 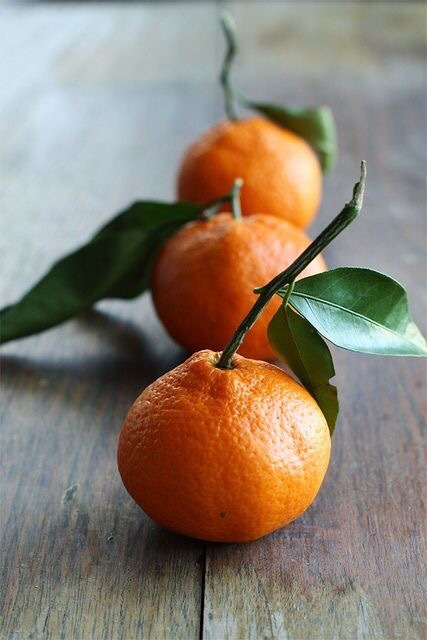 Mandarin is used for its cleansing properties, and is beneficial for oily skin. It is also known for its healing benefits with stretch marks. Perfect for blood circulation. Orange oil is used for its inflammatory properties as well as being a mood lifter. 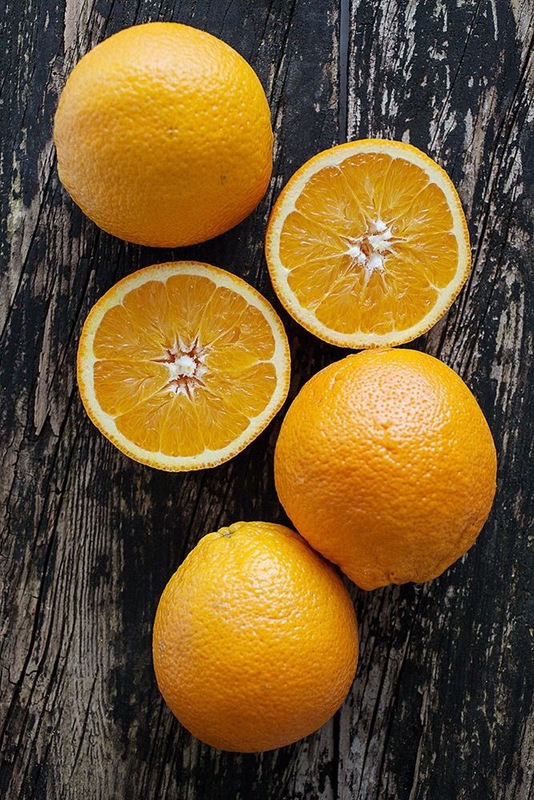 The high levels of vitamin C help the skin protect itself. Bees Wax protects against irrantants whilst allowing the skin to breathe. As well as being antibaterical and anti viral. 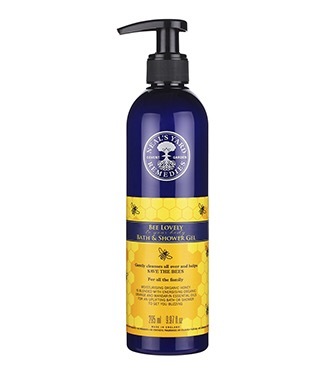 I relaxed in the tub with the luxurious Bee Lovely Bath & Shower gel followed by the light and softening body lotion. This was true luxury, perfect for those dull winter mornings. Whilst most lotions can be heavy and sticky, this easily absorbed into my skin without leaving a sticky residue. Over the Christmas party period, I had false nails on, and the removal of these had taken its toll on my hands. 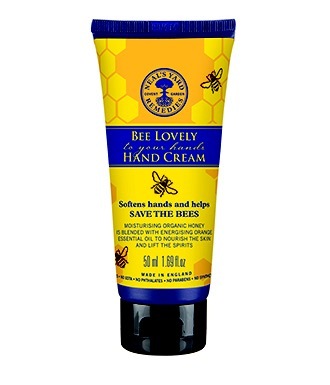 I used the Bee Lovely to your hands hand cream, this nourished my skin back to perfect condition. In addition to this is used the Busy Bees Balm, with organic cocoa butter and beeswax to help my cuticles. This has turned into my hand bag must-have, even to use on my lips in the cold weather. 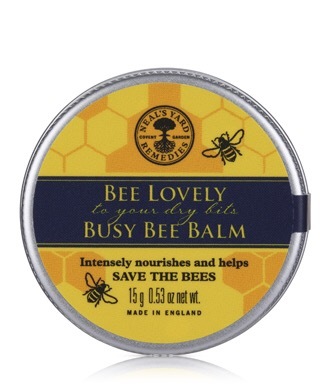 I think the nicest thing about this range is that Neal’s Yard helps save the bees with their Bee Lovely Campaign. They have raised over £60,000 for bee causes to take action to help protect our little buzzing friends. 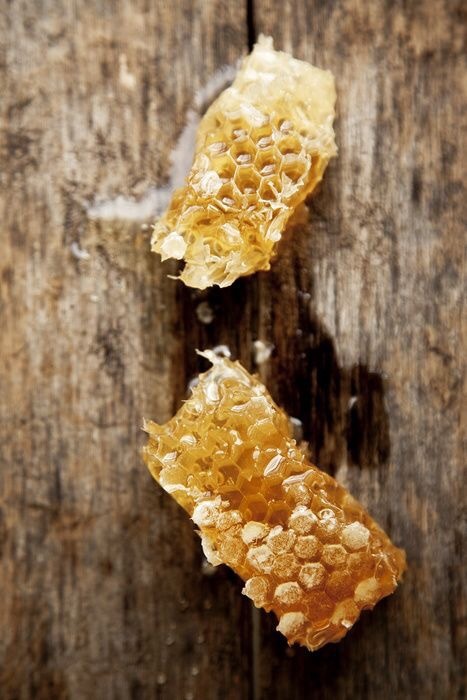 They use organic honey as part of supporting the growing global movement to ban neonicotinoids protect the bee. Through sales of this range, they have been able to donate £10,000 a year to projects that Help Save the Bees. So to save the bees and feel lovely this winter, try this amazing range from Neal’s Yard.